The African Institute for Mathematical Sciences Next Einstein Initiative (AIMS NEI) invites early career African academics of postdoctoral standing to apply for the AIMS Small Research Grants in Climate Change Science. From energy exploitation and agriculture, to urbanization, transportation and the construction of infrastructure, African countries have a unique opportunity to establish ‘Climate Smart’ economies by applying research-based concepts to reduce greenhouse gas emissions while creating economic value. This requires a deeper understanding of the casual factors of climate change and how best to apply the increasing volume of climate change-related information to mitigate, beneficially exploit, and/or adapt to the impacts of climate change on humans, the environment, and the economy. 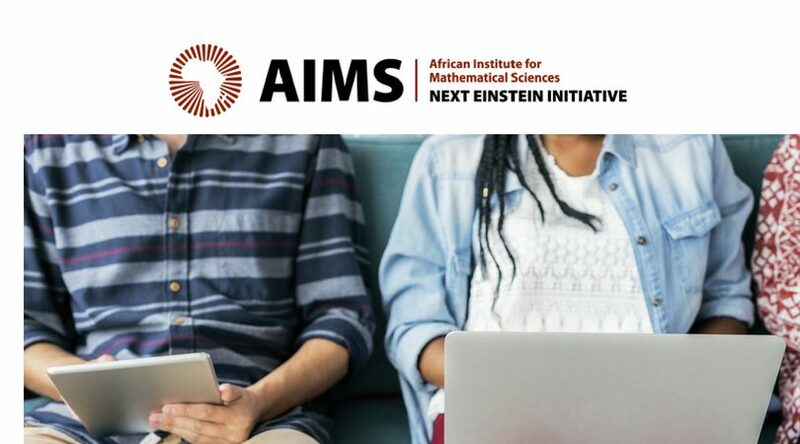 African scientists are hereby called upon to apply for Small Research Grants to support projects that would address these and other related issues, and contribute to the development of ‘greener’ and ‘smarter’ economies in Africa.